Camber Marketing Groups mortgage direct mail campaigns are designed with a focus on funded loans for mortgage products and converted deals for other product segments. Response rate averages can be misleading. It’s not how many calls you receive – it’s how many loans you close. As a client, Camber implements mortgage lead generation strategies for you that have been tested and refined for optimal performance. You won’t have to wonder if a particular mortgage direct mail letter or data list strategy will be effective. Instead, we will launch a proven, predictable strategy that has demonstrated its ability to outperform industry response and conversion rates. We have tested and optimized our mortgage direct mail campaigns so you can immediately achieve superior results by generating more leads that convert into more profitable loans.  Camber Marketing Group’s best practices help ensure that no two clients target the same prospect with the same mortgage direct mail offer at the same time. We want to maximize your likelihood of success and you can’t do that if both you and your competitors are targeting the same prospect. We don’t saturate a market. Our success gives us the unique position of being selective about our clients. If we start to have too many mortgage direct mail campaigns in a particular part of the country, we limit new clients in those areas and suppress one client’s data list from another. We focus on your bottom line profitability with every mortgage direct mail campaign and we provide you with unique tools like Responder Profile Software and Inbound Call Analysis to maximize your profit. Our results speak for themselves. A majority of new clients come to us as referrals from other satisfied clients. A Camber client yesterday is a Camber client today and even more importantly will be a Camber client tomorrow. There’s a distinct client centric focus with an emphasis on building and sustaining long term relationships.